2019 Lincoln Nautilus road test review | Car News, Reviews, & Pricing for New & Used Cars. Underneath that hood is a new 2.0-liter turbocharged four-cylinder with direct injection. 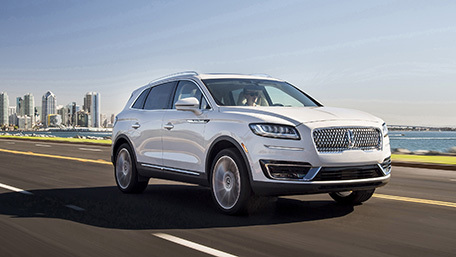 It’s the same engine used in the smaller MKC and the Ford Edge, which shares the Nautilus’ chassis, but Lincoln doesn’t use the name EcoBoost for this and its other powerplants. The 2.0-liter replaces the naturally aspirated 3.7-liter V6 as the standard engine, and it’s rated 250 horsepower at 5,500 rpm and 280 lb-ft of torque at 3,000 rpm on 93 octane fuel. Those numbers are down from the V6, which was rated 303 hp at 6,500 rpm and 278 lb-ft of torque at 4,000 rpm. 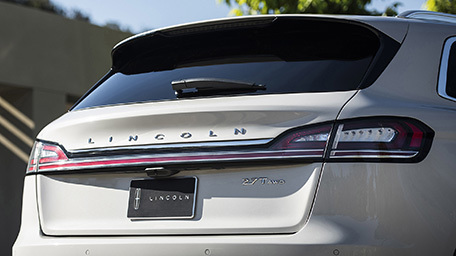 But Lincoln has also replaced the antiquated six-speed automatic transmission with an eight-speed, so overall performance is comparable, and city fuel economy is up significantly. 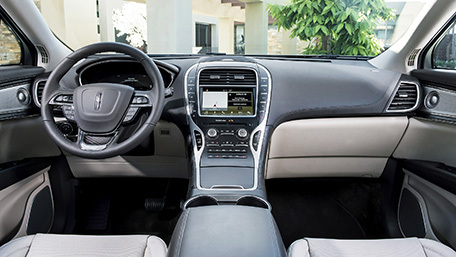 With the V6 and front-wheel drive, the MKX was rated 17 mpg city and 25 mpg highway. The new combination has a 21 mpg city rating. The considerably more powerful twin-turbo 2.7-liter V6 remains optional, rated 335 hp at 5500 rpm and 380 lb-ft of torque at 3250 rpm. It also benefits from a new eight-speed automatic, which improves its fuel economy from 17 mpg to 18 mpg in the city and 25 mpg to 27 mpg on the highway. As expected, the V6 is noticeably quicker, with a surge of power at 3,000 rpm and a strong pull up to six grand. This engine uses a different eight-speed (both are designed and built by Ford, according to engineer Jim Pfeiffer), and its unique gearing is well-matched to the V6. The new combination should shave a few tenths off the MKX’s 6.9 second run to 60 mph. Paddle shifters are standard, and both engines have very smooth stop-start systems. 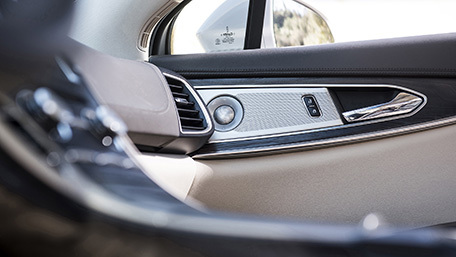 Lincoln has also added acoustic side glass to quiet the interior, which is impressively isolated from wind and road noise, even above 80 mph on the choppy concrete of California’s 101 freeway. Other interior changes include some new interior colors and trim choices, wireless phone charging and the virtual and configurable gauge cluster lifted from the Navigator. 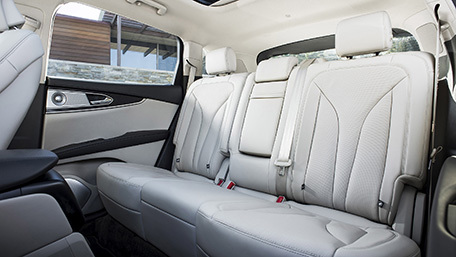 The very comfortable 22-way power adjustable seats, which include massage, remain an option. The 8-inch touchscreen for the Sync 3 infotainment system also remains, as does the pushbutton shifter, which can take some getting used to. 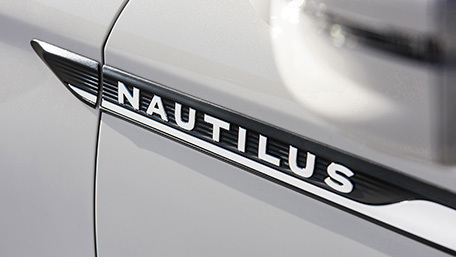 Select S (Sport) instead of D (Drive), and the Nautilus gets a bit more steering effort and tighter throttle response. It also remaps the transmission for more aggressive gear selection, which includes downshifting under hard braking. Tap a few buttons on the steering wheel and you can also set up the suspension to your liking, anchoring your selection to the D and S modes. There are three settings: Comfort, Normal and Sport. The differences between the three are subtle, but noticeable. There’s considerably more body control in Sport. Around town the Comfort setting is pleasantly plush, but its softer damping fails to control those big wheels and tires as well, and there’s some road surface intrusion into the front seats at highway speeds. Normal is a wonderful compromise with impressive isolation, compliance and no float. It feels the best most of the time, and it would be our go-to along with S mode. On the twisty two-lanes around Castaic Lake, which are smooth as glass, the Nautilus could keep a satisfying pace. Its all-wheel drive and 265/40R21-sized tires providing admirable grip, and there’s plenty of power to get you to the next corner. 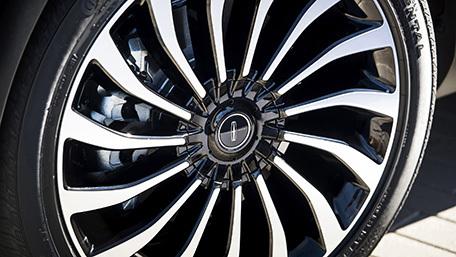 Lincoln revised the suspension damping and changed the rear suspension bushings, but its engineers say the goal was to improve the ride, not to add handling performance. I’d say they achieved both. 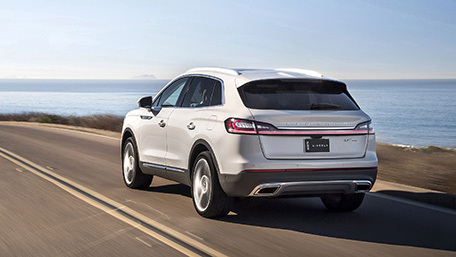 Unlike the MKX, every Nautilus, even the lower base and Select trim levels, comes with Lincoln Co-Pilot360 – a sizable assortment of driver aids including a blind spot warning with cross-traffic alert, pre-collision assist with automatic emergency braking and a lane-keeping system. Buyers can pay extra for evasive steer assist, which is also new. It’ll steer the SUV to help avoid collisions if braking alone is not enough. A drivers assist package is offered on Reserve and Black Label models, adding Adaptive Cruise Control with Lane Centering technology. 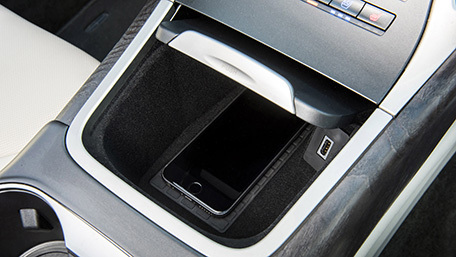 This system will steer the SUV down the road, but it does ask you to keep your hands on the wheel. Using the system on the freeway, we found it to be too easily confused by broken lane markers. It didn’t feel as locked in as other systems we’ve tried. 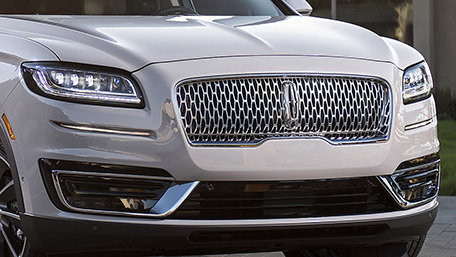 The Lincoln’s automatic emergency braking is also a little rough around the edges. Like a new teen driver, it over-applies the brakes at times. 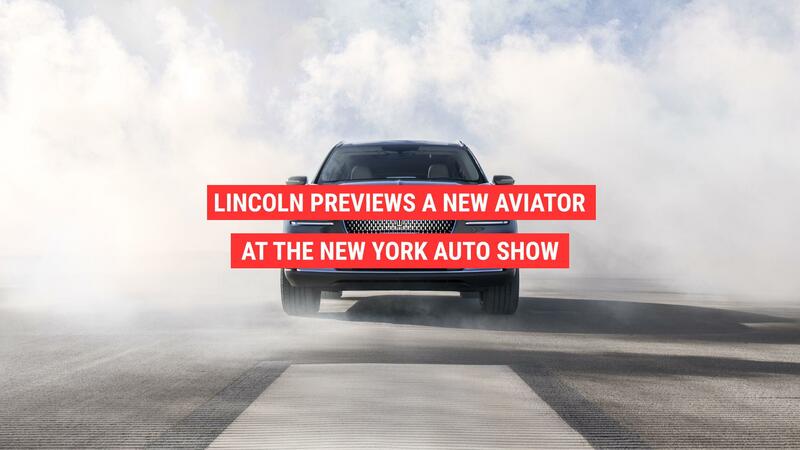 For years, Lincoln has been talking about its comeback. It keeps telling us about its resurgence. But the products just haven’t been there. 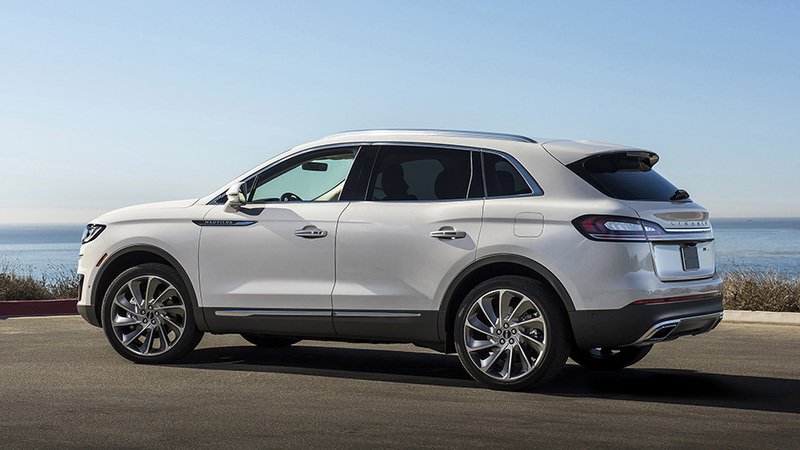 The MKS and Continental were disappointments, and the MKC is nothing special in a very competitive class. Well, it’s finally beginning to actually happen. Lincoln’s resurgence is real. Or, it’s getting real. It began with the new Navigator, which makes the Cadillac Escalade feel like a farm truck, and now the Nautilus, which feels like much more than a tweaked MKX with a new grille. Maybe the Aviator can keep it going.